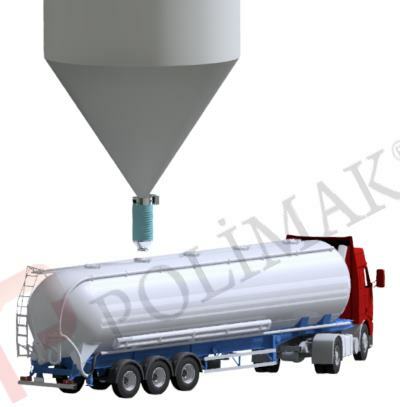 Main idea behind the loading bellow system is discharging the powdered or granular bulk solid through a vertical column by its own weight and collecting any dust within the same enclosed column upwards. 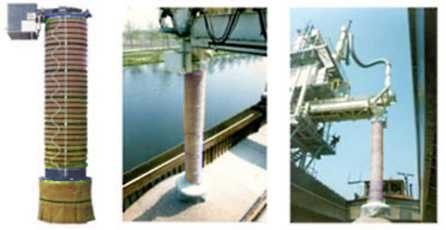 The varying height between the upper discharge point and lower loading point is compensated with making the column flexible. 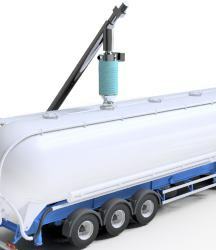 A mechanical winch system is used for adjusting the height while maintaining a closed area and straight passage for high capacity loading. 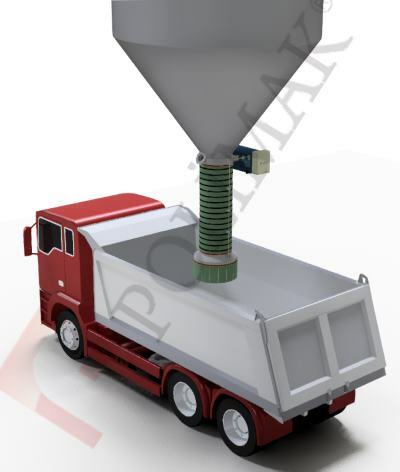 Depending on application requirements different type of bellows, abrasion cones, dust collectors and similar equipment are included in whole loading system. 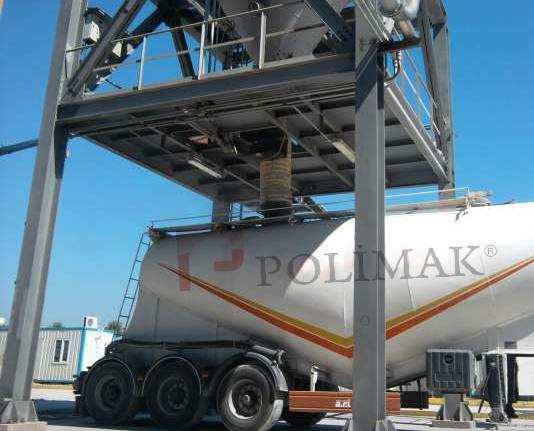 Depending on the type of loading medium, two main types of loading method exist; open loading and closed loading. 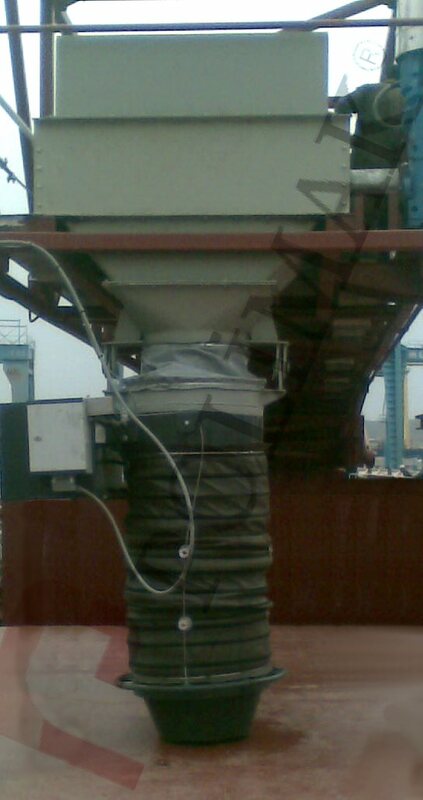 Bulk solid transfer equipment are used to transfer powdered and granular materials to loading bellows. 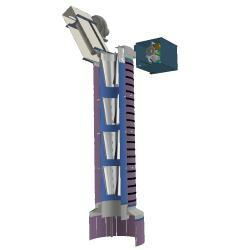 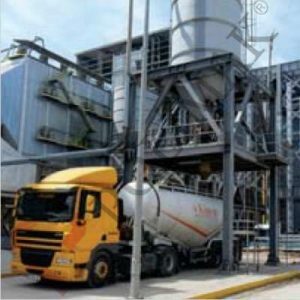 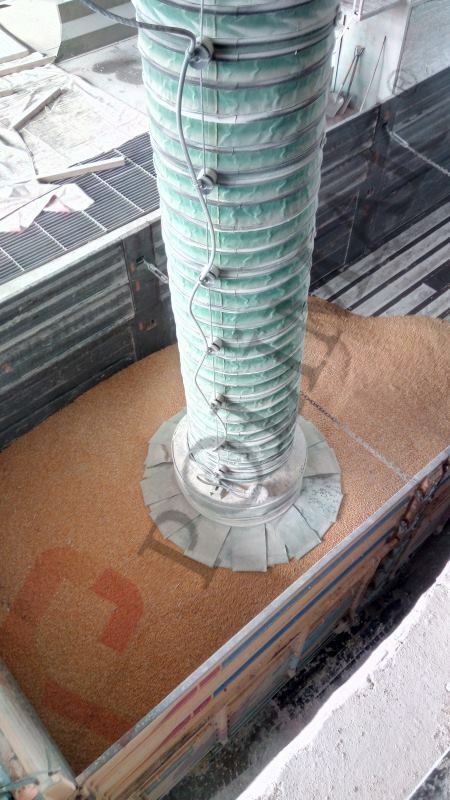 Bulk materials are discharged from silos, hoppers, production lines with these transfer and conveying equipment. 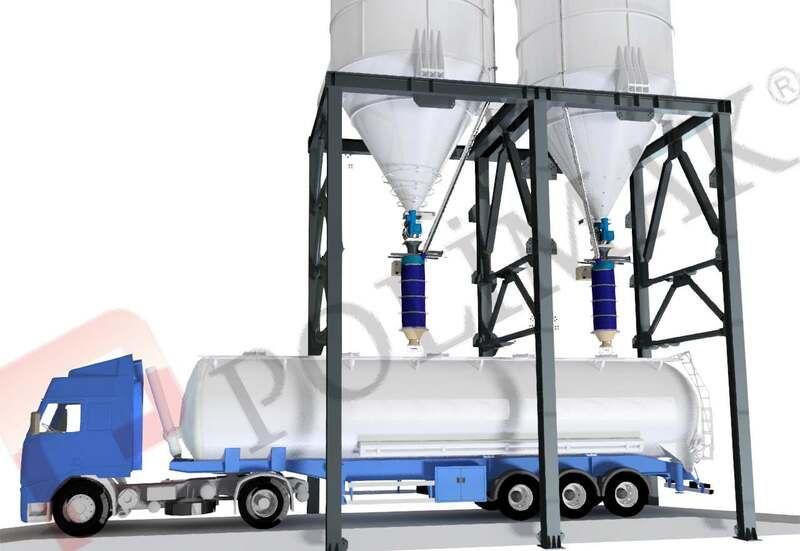 Loading bellows and bulk solid discharge systems can be provided with extensive range of optional components and accessories for different application needs. 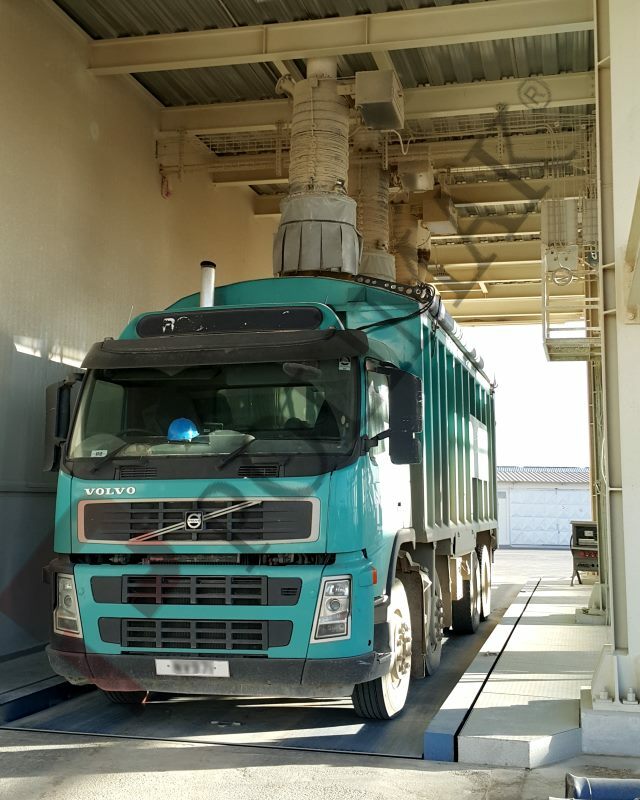 Proper selection of accessories is essential for efficient and dust-free loading. 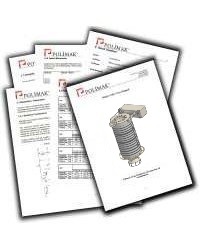 Technical catalogs, product brochures, installation, operation and maintenance manuals of bulk material loading bellows.